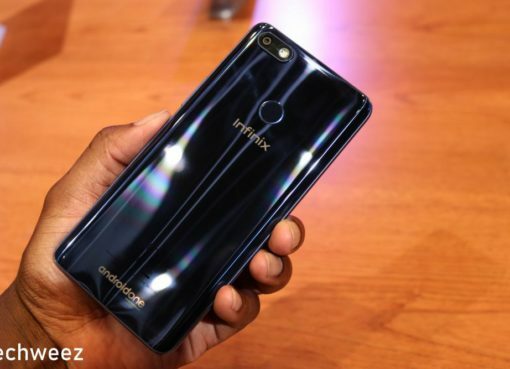 Infinix Mobile is set to launch its latest flagship smartphone, the Infinix Hot 7 in Uganda. 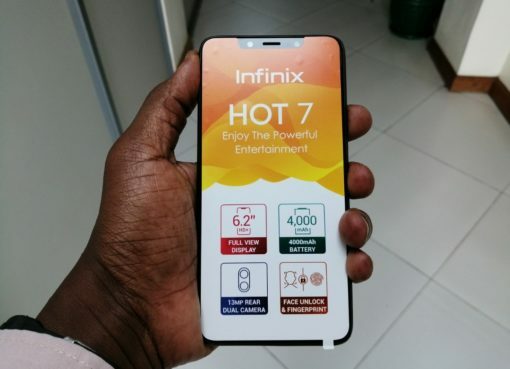 The Infinix Hot 7 will be officially unveiled on the Ugandan market on 3rd March, 2019 to succeed the Hot 6 series. 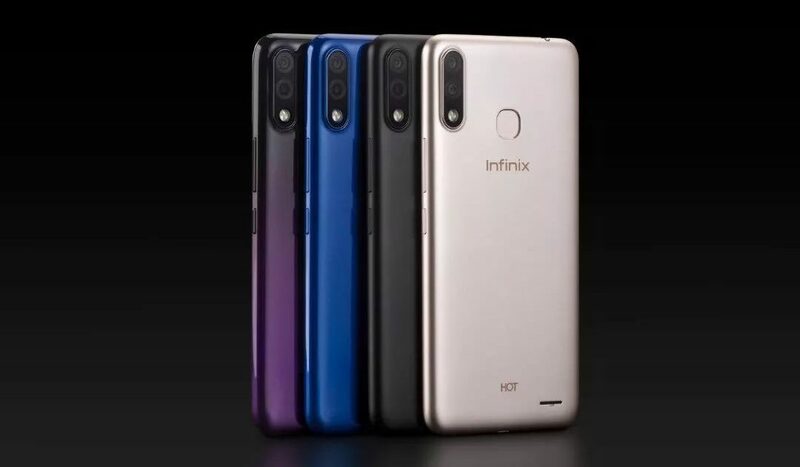 Compared with Hot 6, the latest Hot 7 used a 6.2-inch Notch screen. You have a wider view and a better entertainment experience. A few things can rival the inspirational feelings elicited to the soul by good sound, get your dose courtesy of our DIRAC mode speakers, fully customized for rich clear sound to uplift your spirits in times of anxiety. 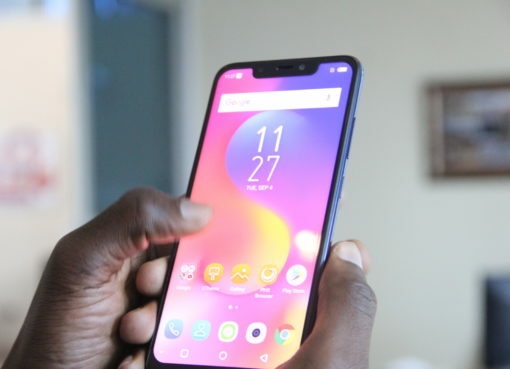 Secure your smartphone data including your photos and files with the latest face unlock and fingerprint sensor technology, which allows you access on a whim, avoiding the hassle of memorizing a password in your busy schedule. Smarter, faster, more powerful and sweeter than ever. The world’s favorite cookie operating system is another wonder from android. Dive into more apps with just a tap and even faster background operations. Uninterrupted experience of your kind of entertainment is guaranteed with the long-lasting strong battery power of 4000mAh. Worry no more about charging points or the need to have a power bank with you at all times. Broaden your view, giving you a better visual experience, more immersive for games or movies.